This time we feature long time Project Management Professional Cerila Gailliard, who helps companies reach their business goals through Project Management techniques. "It does not matter if you are a small or larger business, handling a simple or complex project or have little to sizable resources, Project Management is advantageous to your business," says Cerila. Project Management is a conduit in advancing business goals. Once you understand the project management framework, it will lead to saving on costs, time and resources for your business projects. 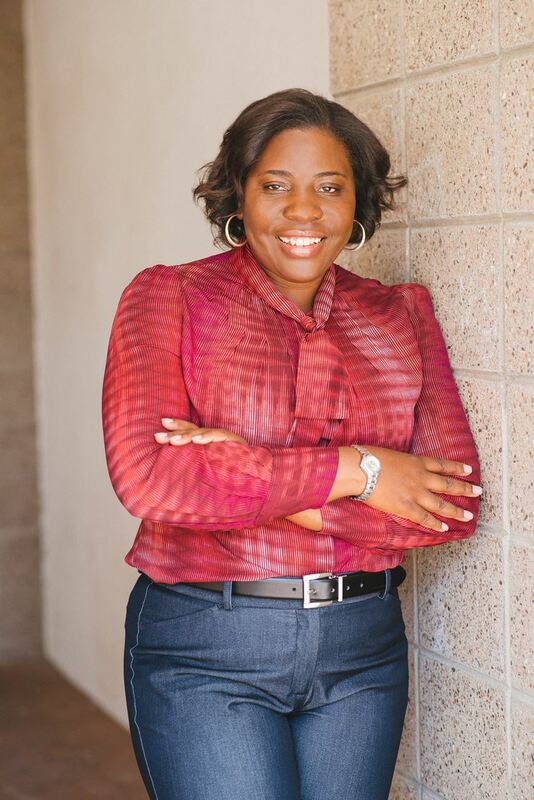 Cerila Gailliard holds a Project Management Professional (PMP)® certification from the Project Management Institute, a Bachelor of Science in Business Information Systems (University of Phoenix) and a Associated of Applied Science in Business Management and Marketing. She has more than 15 years of experience in the project management industry and is the owner of OYS LLC which provides Project Management services to help business achieve their business goals successfully.